Since the establishment of Al Ahleia Insurance Company S.A.K.P 41 years ago, we have been moving towards studied and fixed steps to reach our customers each and every need whether in the national or international insurance markets. One of our goals is to secure people from all walks of life. We here in Al Ahleia Insurance Co. S.A.K.P. retain a leadership in the market because of genuine concern for each and every customer. So much security for so little. 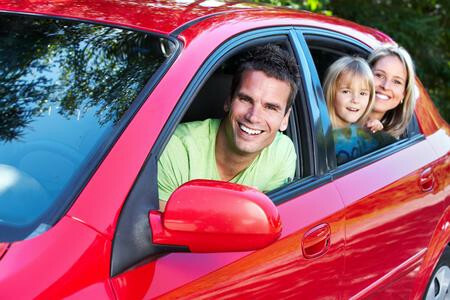 We here at Al Ahleia Insurance are especially fond of our motor insurance department. Its outstanding accomplishments have always contributed to our overall success. Do not supersede prescribed speed limit. The vehicle should not move at any time if the individuals in it are not strapped to their seat belts. It is illegal and extremely dangerous to be driving with children on your lap. Do not cross a red light. Always stop when you see a stop sign. Be completely sober when driving. Covers the insured legal liability for claims from third parties that have suffered damage, injuries or death. Crane (9.500 KD for the first Ton). And (-/500 fils) for each more Ton) minimum premium KD16/-). Bus (2/- KD on each person) for the first 20 passengers*. And -/500 fils for any more passenger. With additional 10.500 KD for each bus. 1. The third party shall receive the accident notification from the police station and submit it to the insurance company within 48 hours of its receipt. 2. The insurance company shall inspect the damaged car, determine the charges for repair and spare parts to be replaced and determine the percentage of depreciation for the spare parts according to the schedule of the Ministry of Commerce as per the car model. (a). Penal judgment issued by the prosecution. (b). Final judgment certificate issued by the Execution Department. (c). Repair invoices and spare parts invoices. (d). Certificate of non-payment of compensation from the insurer company of the third party during the occurrence of the accident. 4. The insurance company shall receive the documents, calculate the compensation value and inform the third party of the date of receiving the compensation amount. 5. If the value of damages to the vehicle exceeds 75% of its market value, it shall be considered as in a state of total destruction and shall be compensated accordingly. 1. 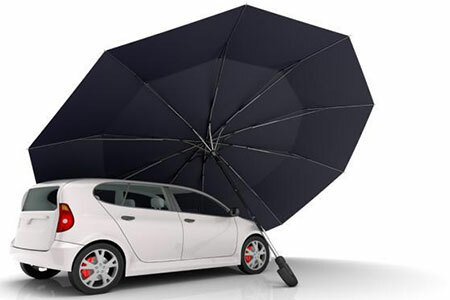 The insured shall not be charged any amount upon opening the file for private cars. 2. The insured shall not be charged depreciation for spare parts for the first three years of the car life. 3. Repair inside the car agency garage for cars less than three years of age. 4. Replacement of the front glass inside the agency garage once only for cars less than three years of age. 5. 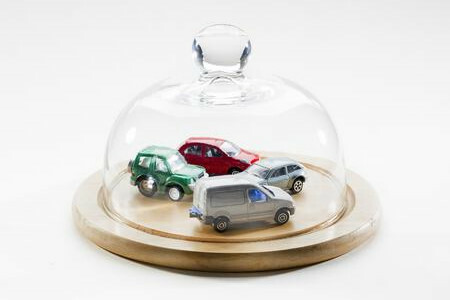 The supplementary insurance premium shall be calculated on the basis of a percentage of the car value (insurance sum) as per the required insurance coverage. (c). 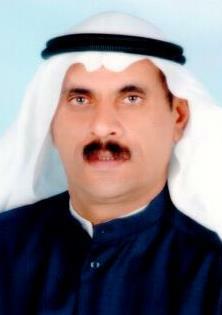 Provide road service for the car within the boundaries of the State of Kuwait. 1. The repair shall be carried out in the garage specified by the company. 2. The required period for repairing the insured’s vehicle shall not be less than 48 hours, according to the estimate of the garage to which the car was transferred. 3. The number of days of the company’s responsibility for providing a substitute car to the insured shall not exceed 15 days per accident. 4. 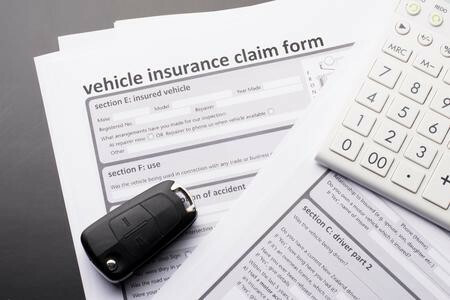 The insured is not entitled to claim any dues or cash compensation if he refuses to apply his right to use a substitute leased car according to this agreement. 5. The insured shall return the leased vehicle to the leasing company upon termination of the period specified in the rental contract and shall comply with the terms and conditions of the rental contract signed between him and the leasing company. 6. If the repair of the insured car requires the fitting of new spare parts which are not available in the local market, the company is entitled to use used spare parts to complete the repair of the car and deliver it to the insured to use it, while reserving his right to use new parts if available according to an official certificate of shortage to be delivered to him with the return of the substitute car immediately and compliance with the terms of the rental contract. 7. The insured shall bear the liability for supplying the rented car with fuel, inspection of oil and water and other routine matters required for regular safe use of the car. The leasing company shall be informed of any conditions or breakdowns, which may lead to the unsafe use of the car or causing any damages to it. Covers the incidents of death, permanent total disability and permanent partial disability if the accident occurs by the car or to the car, and those of them injured in the accident are not entitled to full or partial blood money, which may be obtained from the compulsory insurance of the other car, involved in the accident. The company shall hereby pay not more than 25,000 dinars to the injured persons covered by insurance with a maximum of 10,000 dinars per each injured person. Covers the legal liability of the insured or the person permitted to drive the vehicle, according to article No. 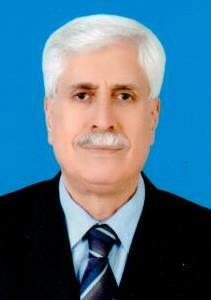 75 of the minister of interior decree No. 81 of 1976 in the event of breaching the terms of the compulsory insurance policy. 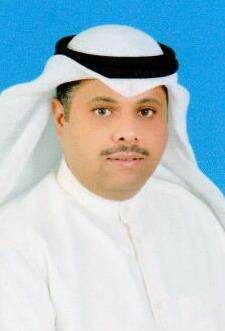 For issuing this coverage, the third party insurance policy should be issued by Al Ahleia Insurance Company. It is prohibited to issue this policy for a period the expiry of which exceeds the termination of the third party insurance policy. The company liability under this policy for all accidents during the insurance period of one year or less (policy validity period) is the sum of 50,000 dinars and the insured shall be liable for the excess amount. Covers the car in the event of total loss of the car due to an accident if the cost of the accident exceeds 75% of the car insurance value. The company compensates according to this policy the insured for the blood money and material compensations claimed by third parties for which his liability is confirmed as a result the injuries or damages sustained by them due to his driving during the validity of this policy. (a). Not changing the capacity of the visit, tourism, transit or exceed its period. (b). The license is effective according to the law. (c). Execute the insurance rules and conditions or the guarantee determined by law. 2. Those who drive government vehicles exempted from insurance. Covers the public liability of the insured committing a traffic accident while travelling across Arab countries covered under the insurance card.